Kevin Spacey was removed from the board of his namesake organization, the Kevin Spacey Foundation (founded with the purpose of inspiring and supporting young people in the arts), last November after several accusations of sexual assault and harassment were made against him. Now, the board has announced that the UK-based organization will be shut down entirely. 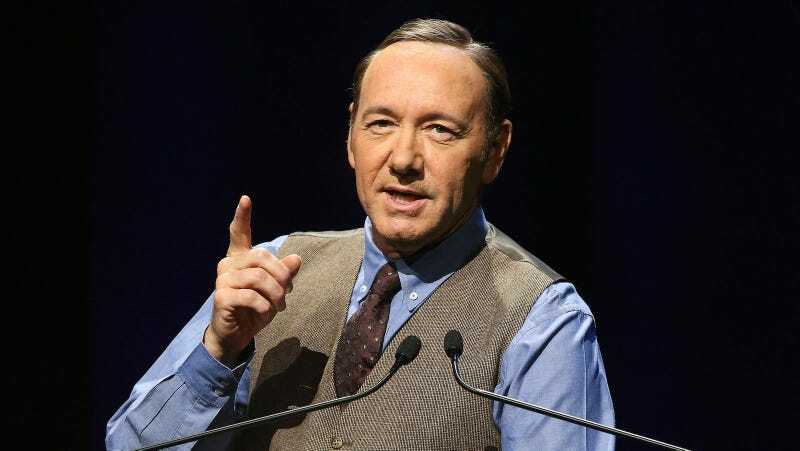 The Kevin Spacey Foundation was established in 2008, while Spacey was the artistic director of London’s Old Vic theatre. Old Vic has established a new system for reporting harassment since the allegations against Spacey came out. More than 20 people from the theatre eventually came forward about Spacey, alleging sexual misconduct. He is currently being investigated by Scotland Yard.